Solar Solutions was established in 1999 by using renuable energy solutions technology. We are harnassing, reducing, cooling and lighting residential and commercial premises. Let’s harness the infinite, renewable energy source. 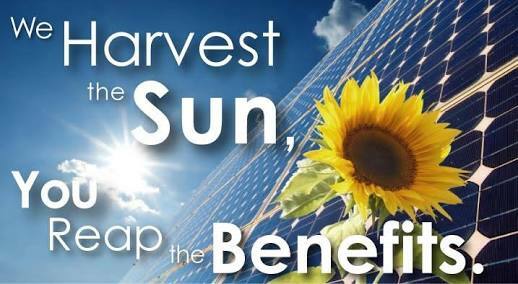 It is a perfect way to lower your carbon footprint, reduce your electricity bill and save our environment. 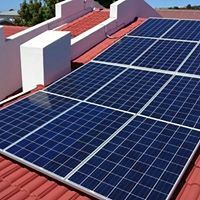 We reduce your carboncopy by up to 100%, putting Solar Solutions on the forefront of the solar industry for the past 18 years. We guarantee Highest quality products, lowest prices with most professional service!